As we mentioned back in November, Noodlecake Studios is following up their amazing Super Stickman Golf (which I just noticed is also available on the Roku!?) 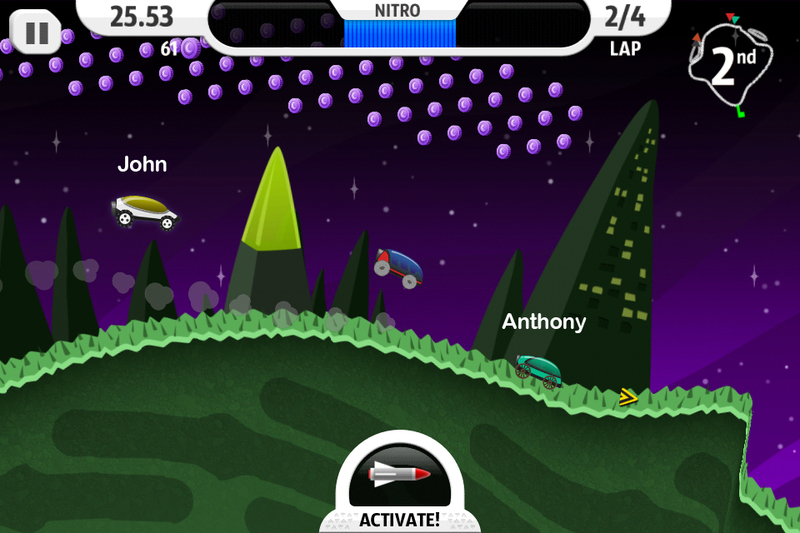 with a new multiplayer 2D racing game called Lunar Racer. Watch the official trailer below and check out this cool title coming to the App Store this Thursday and get a taste of Whitaker Trebella’s (formerly Blackall) latest sizzling score. I got to play a few of the early builds and I must say that they game was pretty darn fun and I’m looking forward to Thursday’s launch!